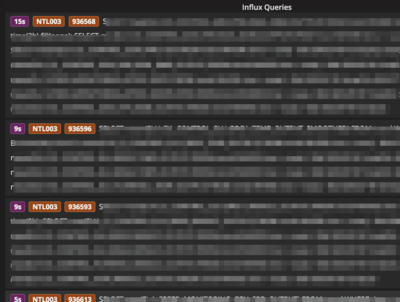 This panel duplicates features from the now depricated Web Admin Interface. 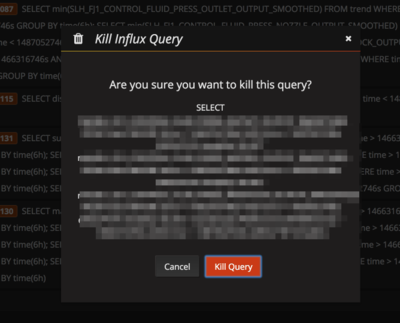 This panel lets you see the currently running queries and easily kill them. 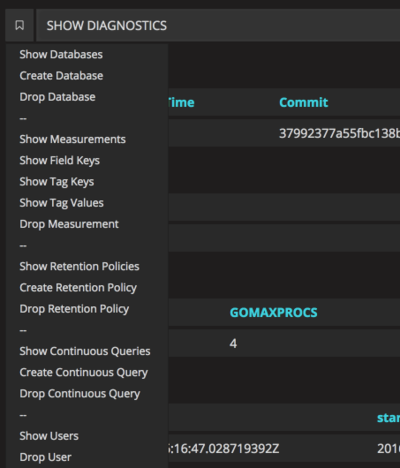 This plugin expects there to be at least one InfluxDB datasource configured.